We are licensed mental health providers who believe that faith in Christ is central to our faith, health, and wholeness. Because we believe that God’s Word is true and relevant to contemporary life, we provide counseling which combines the Truth of God’s Word and evidence based psychological theories. 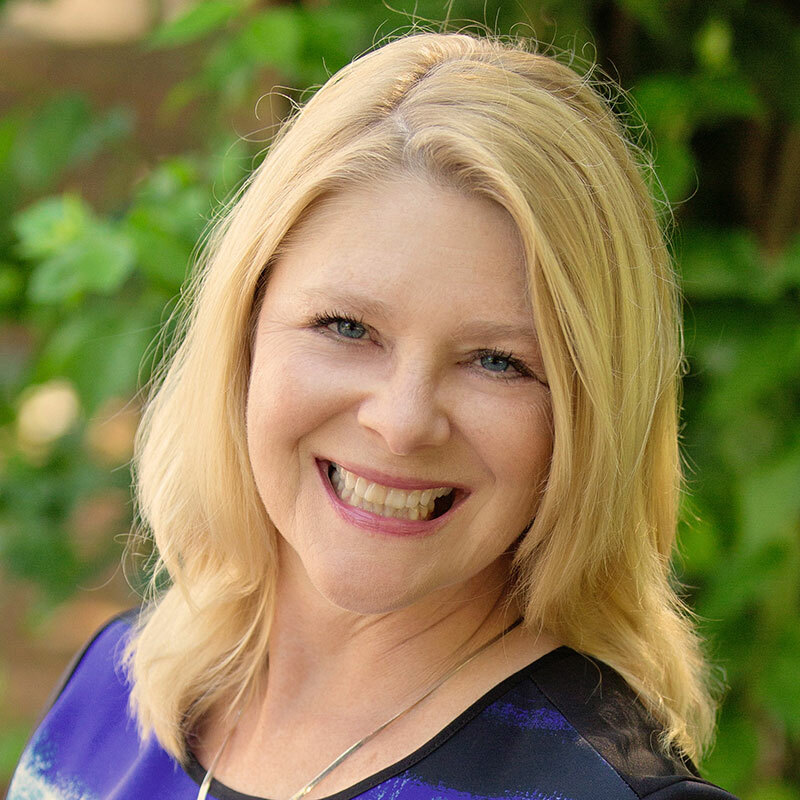 W. Ellen Fox, PhD, LMFT serves as the Director of the Marriage and Family Enrichment Center. 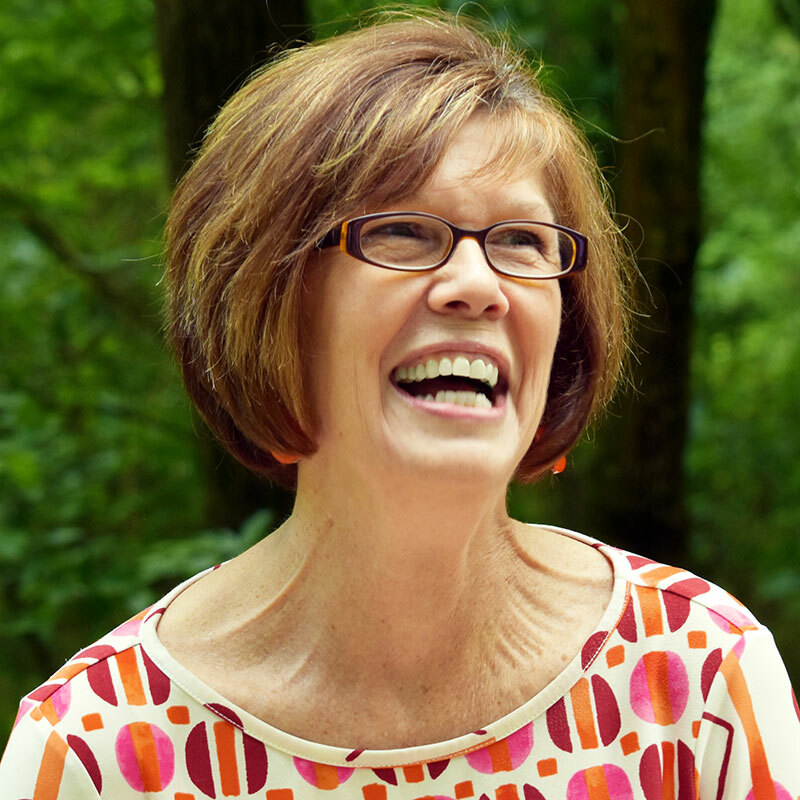 Ellen provides individual, family, marital, and group psychotherapy, and teaches marriage and family courses through Western Avenue Baptist Church’s Equipping University. Gladys Lowry, MA, NCC, LPC CCMC is a Licensed Professional Counselor on staff with the Marriage and Family Enrichment Center. Her responsibilities include providing individual, marital, and family psychotherapy.